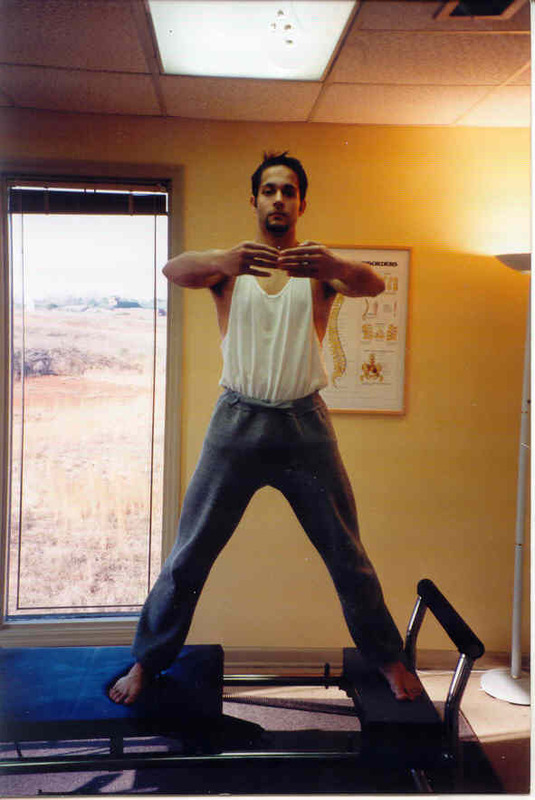 Twelve years of dedication to the practice and philosophy of the Pilates Method. Dan is a certified full-time Personal Trainer and Pilates Instructor. Zac is a certified full-time Personal Trainer and Pilates Instructor. He	is also certified in Thai Massage.